10/23/2327: 250 Years after the Great War. 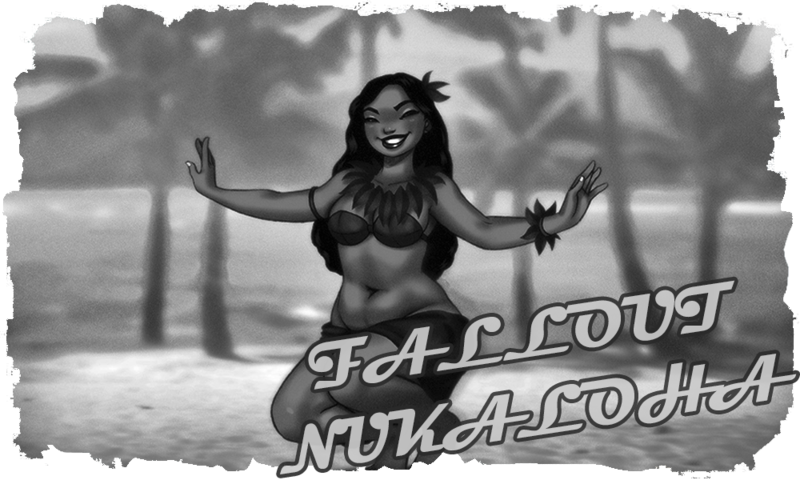 The beginning of Fallout: Nukaloha. 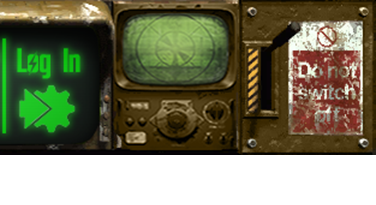 10/23/2327: Ohana is still under the fascist control of the Enclave and at war with the Brotherhood of Steel. 10/23/2327: The PMV Valdez continues to be stranded at sea. 10/23/2327: More and more Radios start catching distress signals in Russian, English and Chinese that come from the Moon. 10/23/2327: The Lighthouse and Hi'iaka Systems are still impossible to enter or get close to. 10/23/2327: The High Evolutionary follows their plans; they continue increasing their numbers and are slowly recovering from the War with Ohana. 10/23/2327: The Sons of Kanaloa continue with a monopoly over the use of drones and vehicles, becoming more and more powerful every day. 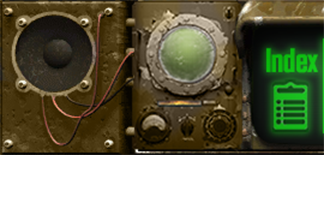 The following important events that happen on this forum will be listed here, if a character also gains legendary status and reaches level 100 its birth will also be listed on the timeline along with a description of its deeds.